This is a great tribute to Brooks. I miss him. 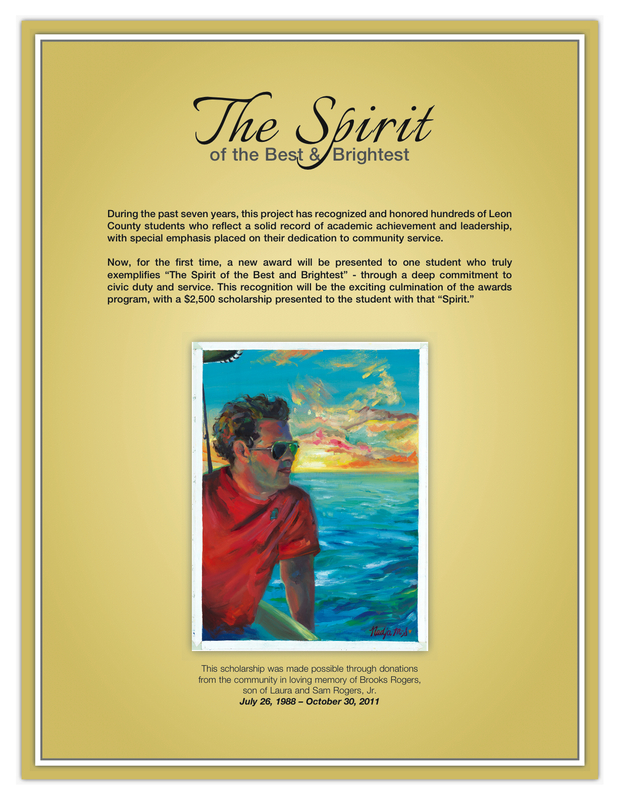 The Best & Brightest Awards is a program of World Class Schools of Leon County, Inc. (WCS), a 501(c)(3) affiliate of the Greater Tallahassee Chamber of Commerce. Learn more at www.TalChamber.com.